If one thing is clear, is that Japanese giant Sony has scored a big hit this generation with the PS4, having outsold its main rival the Xbox One, while Nintendo’s ill-fated Wii U is still lagging behind. All in all, it looks like the PS4 is on its way to dethrone the PS2 and become the best-selling console of all time. And many would argue that the PS4’s phenomenal success has been due to clever marketing on Sony’s part, presenting the machine as a “console for gamers”, but also due to the fact that it trounces its rivals when it comes to graphics, exclusive games and other features. So without further ado, here follow 5 reasons why the PS4 is a better buy than the Xbox One. 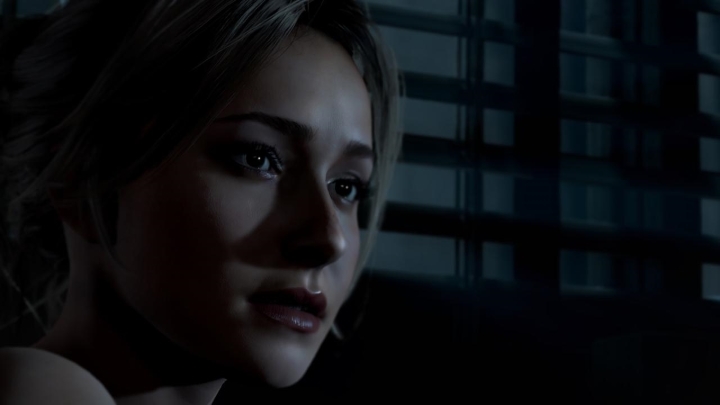 Until Dawn is a great survival horror game, and a PS4 exclusive. Although Microsoft’s holiday season line-up this 2015 is very solid, with the likes of Halo 5: Guardians and Rise of the Tomb Raider (which is only a timed exclusive though), it can be argued that the PS4 has offered better exclusive games to date. Bloodborne is a hard as nails although extremely satisfying action game, and Until Dawn was surprisingly one of the best games of 2015, a scary and addictive horror game that got rave reviews. And of course, the PS4 is the home of the world-conquering Uncharted franchise and the only place to enjoy the upcoming adventures of Nathan Drake, with the next game in the series, Uncharted 4: A Thief’s End, hitting the shelves in March 2016.